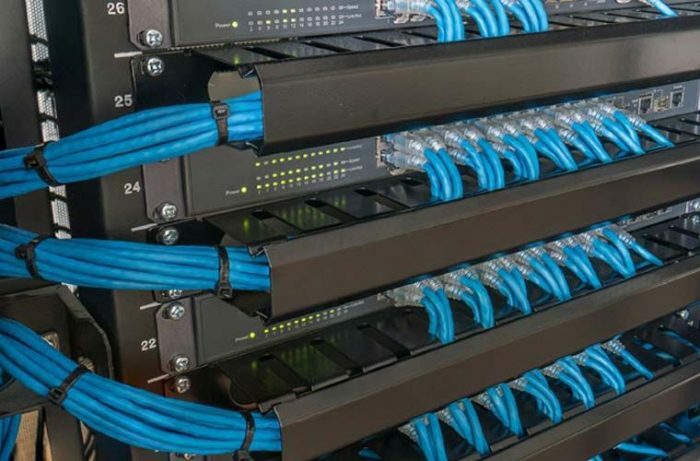 We’re a locally owned technology solutions provider that designs, installs, and services the physical layer. 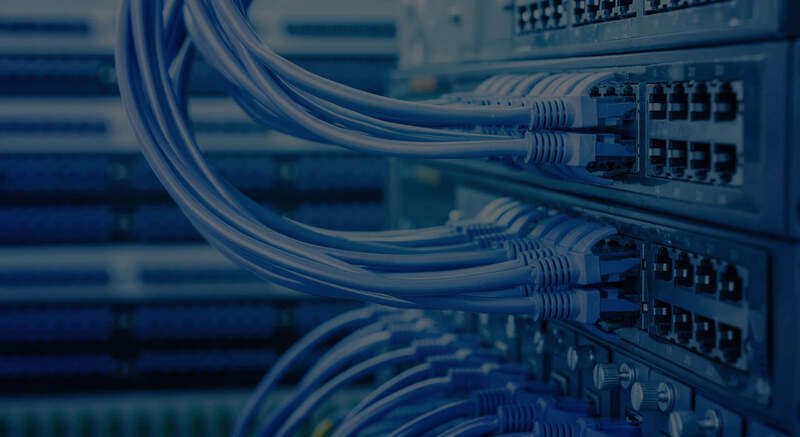 We partner with businesses of all sizes throughout the greater Cleveland, Ohio area, to remedy their cabling, business telephone systems, and wireless needs. 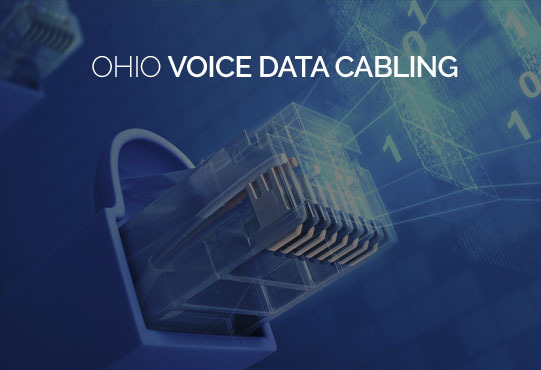 Why Ohio Voice Data Cabling? 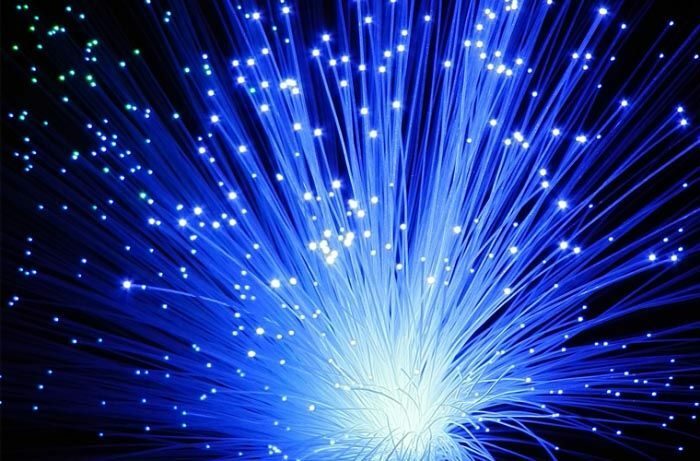 We believe it’s important to clearly define why an organization should do business with you. For us it’s the attention we give to each and every project, no matter the size. In today’s highly distracted economy, so little regard is given to customer experience. This is where we differentiate ourselves. 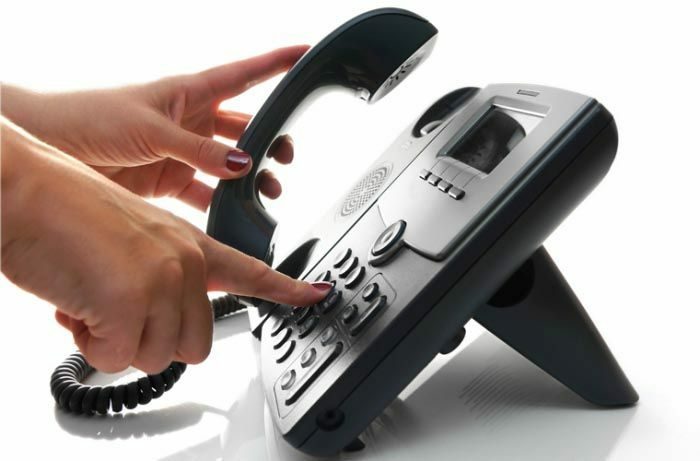 You can expect unparalleled care and consideration from our group. We don’t just seek transactions, we are looking to cultivate partnerships and connect with our customers authentically. We strive to provide the highest quality service to our clients! 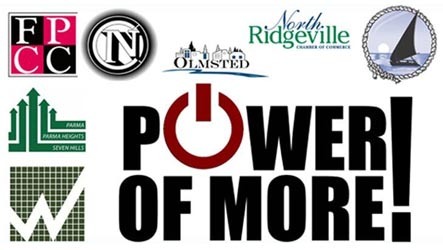 The Power Of MORE award winning association of Chambers of Commerce working together to help you build your business in Cleveland and beyond.